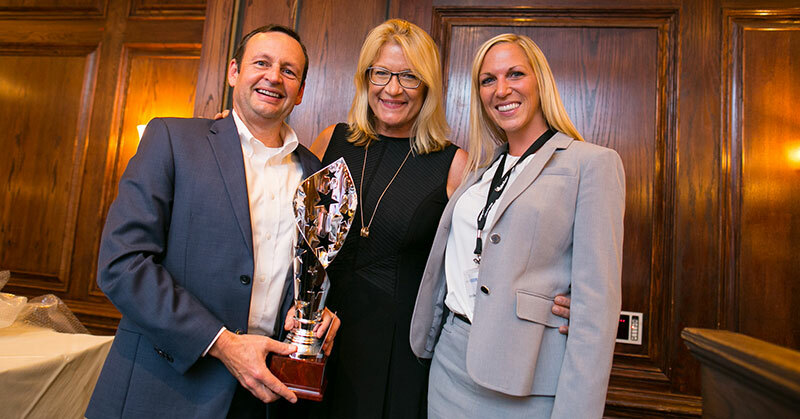 2017's Most Valuable Performer (MVP) Award winners to be feted at the annual Multi-Unit Franchising Conference, April 23-26 in Las Vegas. 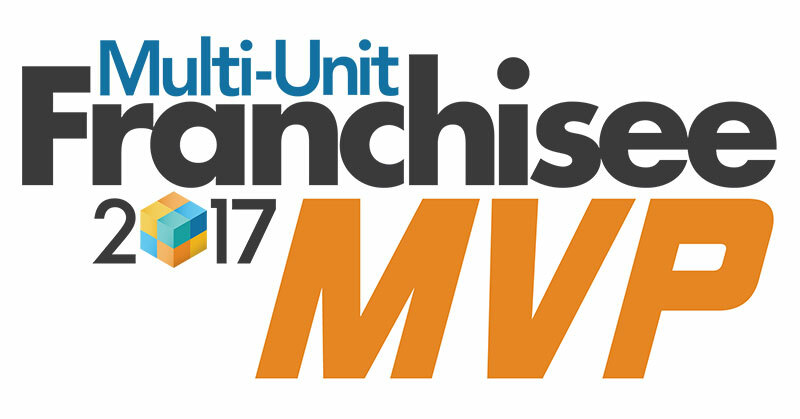 Multi-Unit Franchising Conference Will Be Chaired By Guillermo Perales, the largest Latino franchise operator in the U.S. Franchise Update Media is pleased to announce a new addition to the company. Diane Phibbs will be taking on a new role as Executive Vice President.